Important Dates in the History and Development of Resource Description & Access (RDA). Click on the + sign to expand the timeline as shown by the arrow. 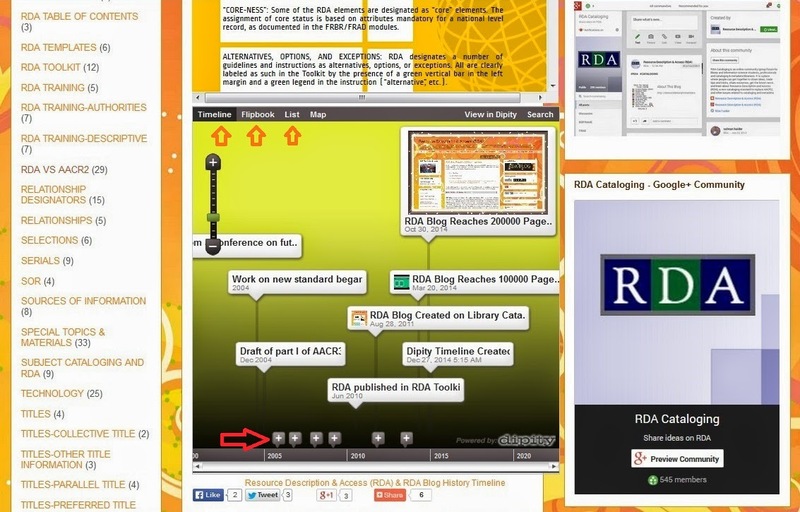 RDA History Timeline can also be viewed in a Flipbook or List format as shown by the arrows. Click on each item to view detailed description and sources of information, photos, videos. Contribute in the further development of this RDA History Timeline by suggesting important dates in the history of RDA and RDA implementation in libraries around the world. For example you can suggest a date when your library implemented RDA Cataloging, or any date which is important to be noted in the Resource Description & Access (RDA) History. 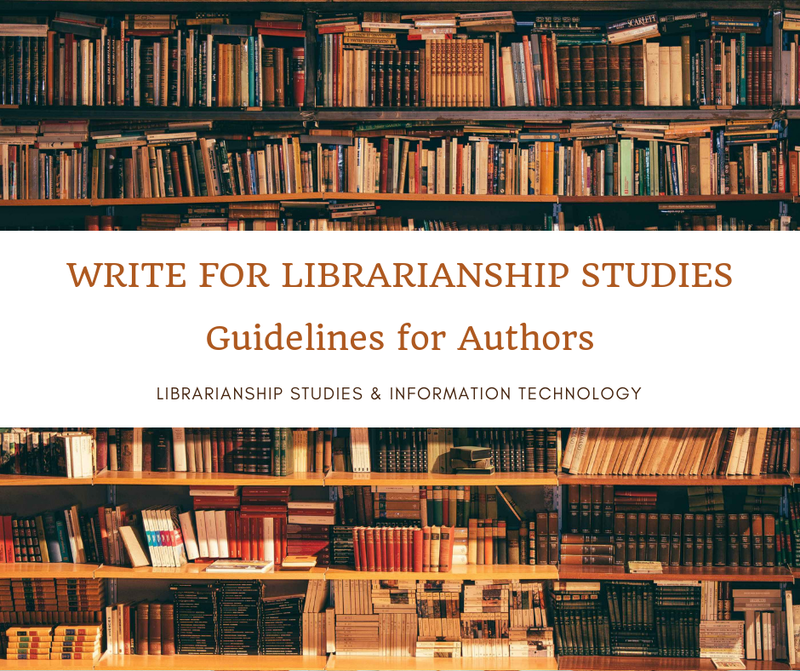 Suggestions should by accompanied with proper reference sources, from which the information could be verified/cited. If you like it, then show it with your Likes, +1, Tweets, and shares.